One of the keys to having a successful game as a service is a very reactive team that is willing to isolate problems and attack them as soon as they appear. 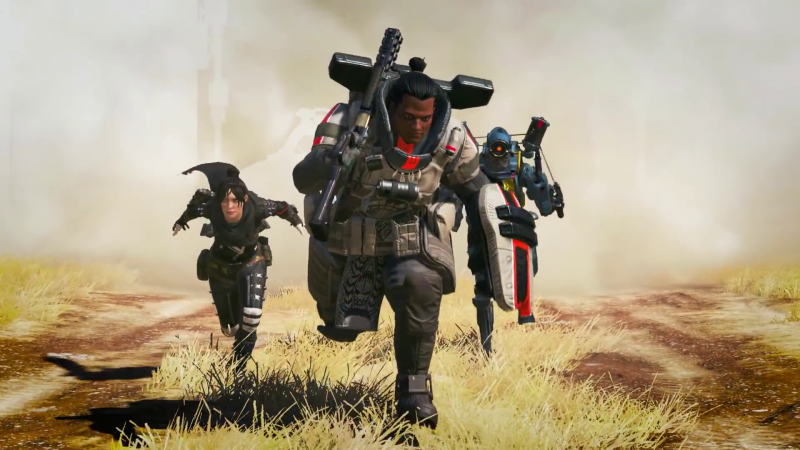 When it turns out a new update causes a pretty catastrophic error, there isn’t much you can do besides close the curtains for a little while and figure out what went wrong, which is exactly what Respawn was forced to do today with Apex Legends. After introducing a new version 1.1 update today, Respawn intended to do some small bugfixes and introduce some quality-of-life additions to the game. Instead, a bug introduced in the update caused people’s entire account progression to wipe. Respawn quickly took down the servers to figure out what was happening and asked players who were still somehow inside the the system to not buy anything while they work on it. Within a few hours, Respawn fixed and everything that was missing was restored, but it was a pretty scary time for the people who reported missing items, battle passes, and basically everything associated with the account. But now that the update is applied and doesn’t, like, remove all your progress, you can now party up with squads you met in matchmaking. So go out there and make some lifelong friends.